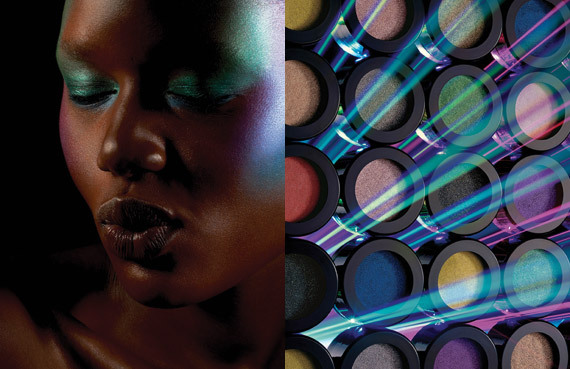 For those of you that love eye shadow, you will love this new limited edition, MAC Electric Cool. The collection consists of 12 limited edition shades in electrifying pigments fuse with high frost, there’s a color for every occasion. Available at Nordstrom July 19, 2012, online at maccosmetics.com from July 26, 2012 through September 13, 2012 and in MAC stores August 2, 2012 through September 13, 2012.